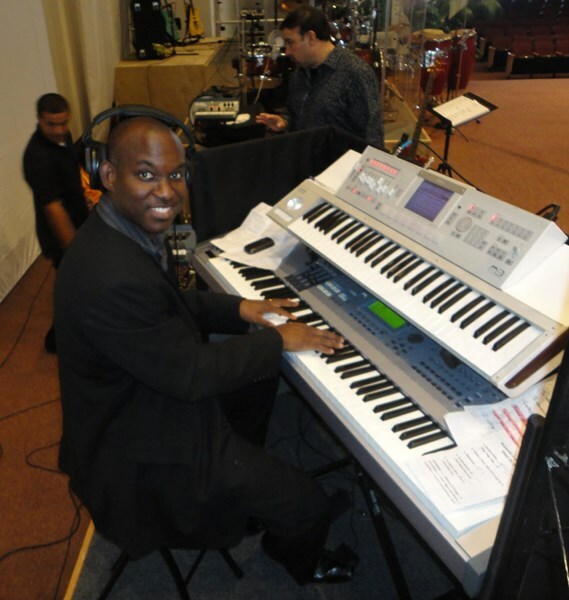 As a musician in constant demand due to his reputation for hard work and a unique ear for music, Noel has performed (and in some cases, toured) with reggae artists such as: Luciano,Roger Robin,Calypso Rose, Mikey General, Cables,The Abyssinians, 506 Crew, Chet Samuels, Rohan Reid, Abijah, Black Bean Soup, The I Threes, Frankie Paul, J.C. Lodge, Joseph Israel, Hopeton Lewis, Jody Mowatt ,Bunny Ruggs, Dobby Dobson & Mickey Spice and others. He has also been a part of the opening act for Jimmy Cliff, Steel Pulse, L.L Cool J, Junior Gong and Stephen Marley. 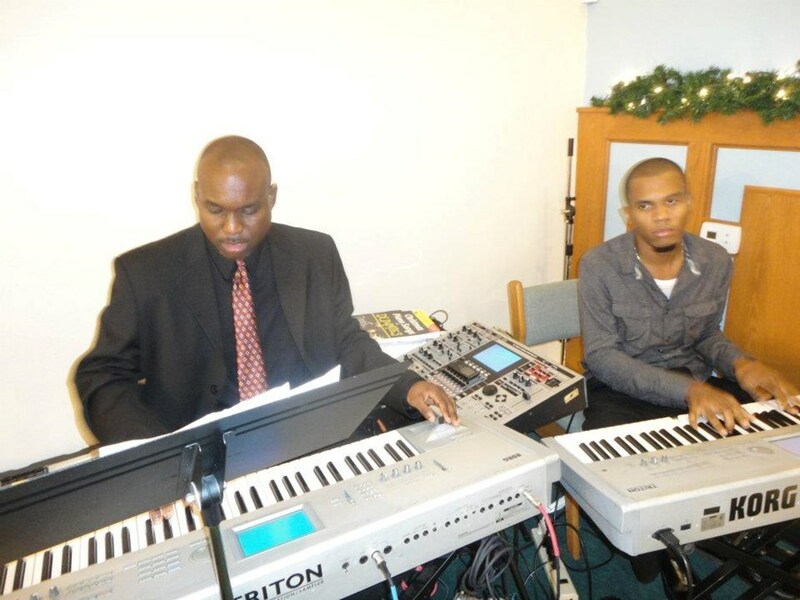 I am available for Caribbean, Gospel,Instrumental themed events,weddings,conventions,and more. Depending on your needs I can upgrade to a two,three,four piece,and can include steel drums, or other specialized instruments. 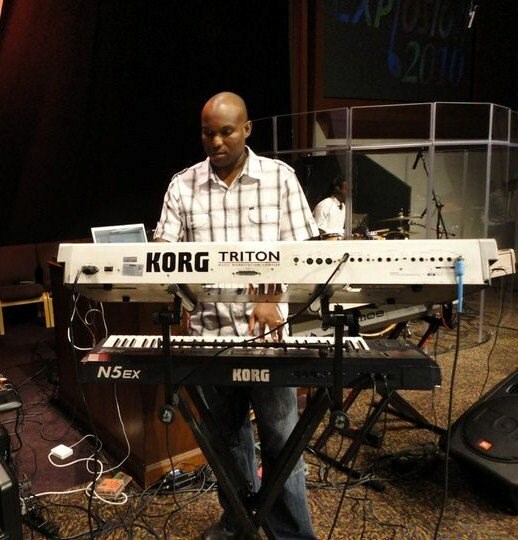 I have been a regular performer at Disney, Universal,Sea World, and a host of Hotels and Stages in the Orlando area and numerous other cities, nationally and abroad. I provide the highest level of professionalism to whatever your event needs may be. Please note Noel Blair will also travel to Winter Park, Lake Jem, Maitland, Goldenrod, Altamonte Springs, Clarcona, Fern Park, Gotha, Casselberry, Ocoee, Windermere, Apopka, Longwood, Winter Springs, Winter Garden, Kissimmee, Oviedo, Oakland, Lake Mary, Plymouth, Chuluota, Killarney, Sanford, Zellwood, Montverde, Lake Monroe, Saint Cloud, Ferndale, Intercession City, Sorrento.